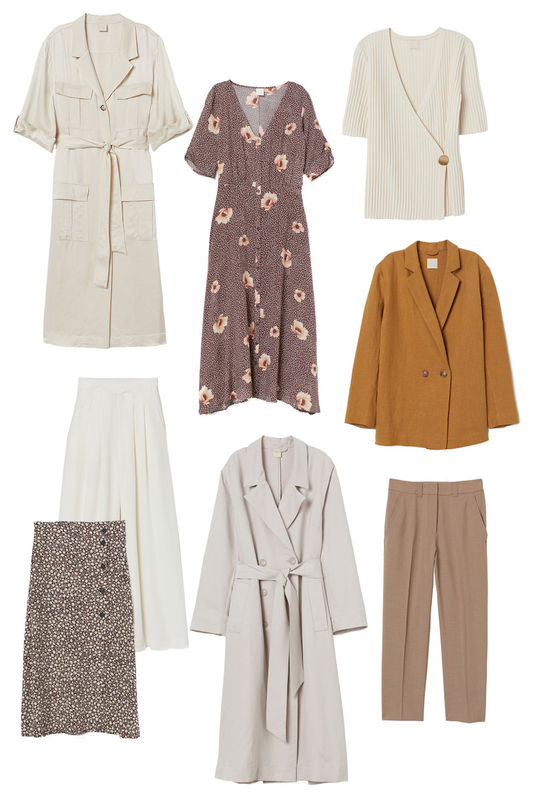 Off the top of my head I could build 10 or 11 solid outfits with these pieces – exactly how I envision the perfect Spring wardrobe! PS: All items are under $100! Such versatile pieces and looks great for Spring without breaking the bank. Perfect capsule wardrobe! Thanks for sharing! I’ve been eyeing that floral dress! I love how all of these picks are affordable! I so love the neutrals! In love with all of your picks <3 🙂 These pieces are perfect for the spring! I love how versatile they are! And the color palette is gorgeous too!